Ladies and Gents, this young lady is someone you MUST know about..I coined her the nickname “Rockin’ Roni” because she is beautiful, ultra talented and inspiring..again..someone you must know about!! 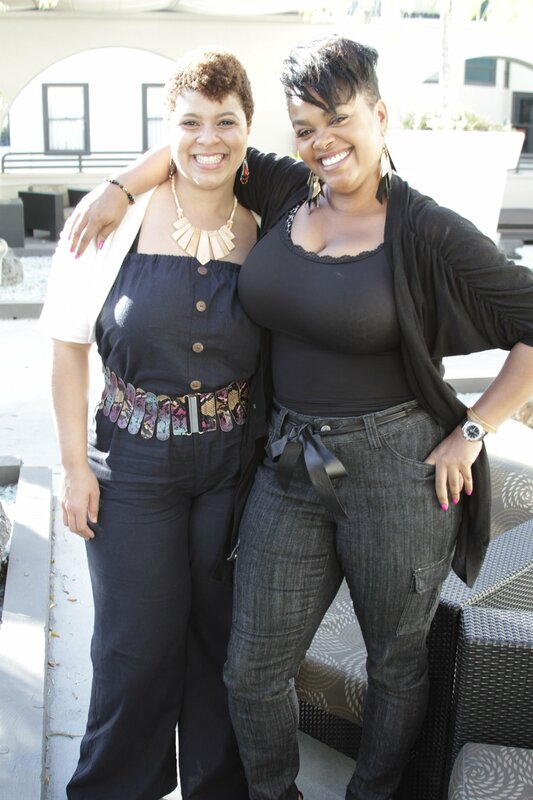 Check the super amazing RONI NICOLE interviewing the super amazing JILL SCOTT!!! This entry was posted on July 2, 2011 by unique74mag. 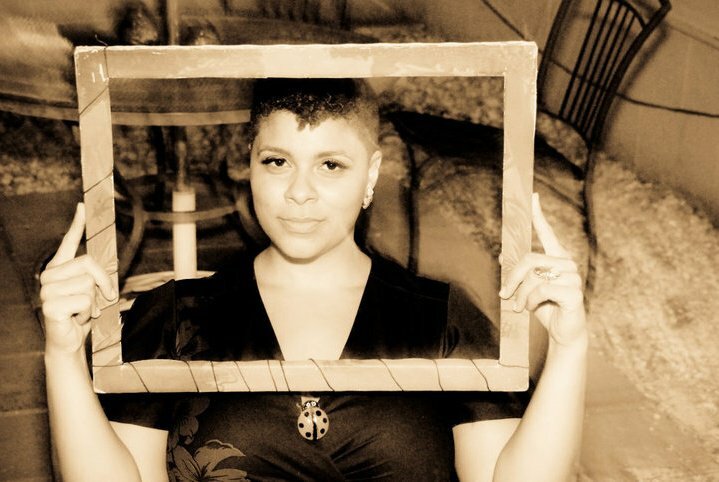 It was filed under Unique 74 and was tagged with Jill Scott, Moving Pictures, Roni Nicole, Soul, Unique74.